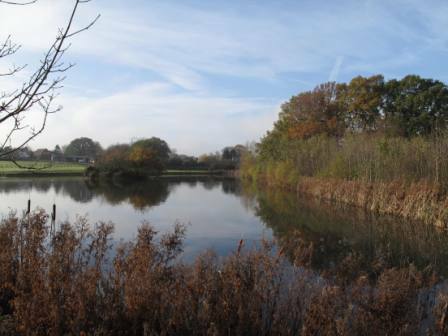 To maximise the potential of the lake area as a site of conservational interest. The intention is to protect, conserve and enhance the landscape, create new habitats and enhance existing ones supporting a greater level of biodiversity. To provide an area within the sanctuary for visitors to experience nature, to inspire appreciation and learning, a place for people of all ages and interests to enjoy. The lake and its surroundings are a rich environment. As well as trying to preserve the existing habitat we are focusing on increasing diversity for existing and future wildlife. 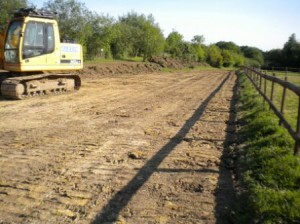 Main lake – re-profiling of front margin to encourage vegetation. New overflow installed to raise water level. On the lake itself the island provides a valuable roosting, nesting and loafing site secure from land-based predators, we have installed a ‘duck ramp’ to give our goslings and ducklings a helping hand. Existing small pond –enlargement and re-profiling, de-silting and vegetation cut back. 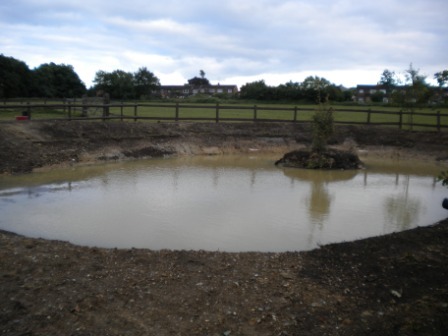 An additional shallow area has been added to the existing pond to encourage invertebrates and amphibians and provide a suitable area for ‘pond dipping’. 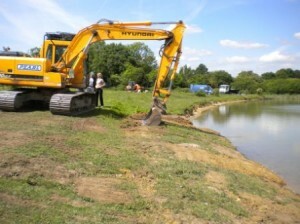 Wetland area –creation of 2 additional pools for Otters, introduction of a selection of pond and wetland plant species. Wildflower area – this area has been tilled and re-seeded with conservation grade mix seed, we cannot wait to see it in full bloom. Introduction of black poplar (Popular nigris). The black poplar is part of the Essex Wildlife Trust Local Biodiversity Action Plan. The trust estimates that there are as few as 200 of these trees left in the county. We hope these trees will be enjoyed by many future generations. Introduction of a variety of bird and bat boxes around the site, and feeding tables with webcams so our wildlife can be enjoyed by all. Introduction of deadwood piles/ beetle banks and a willow dome. These will be sited around the lake area and we know it won’t be long before they are crawling with life.